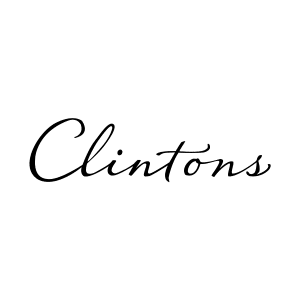 Simply Clintons offers an extensive range of quality greetings cards, gift wrap and plush merchandise and has everything you need to make a special occasion truly amazing. Just so you know, we take data protection seriously! We never share your data with third parties and we promise to only send you information on offers, competitions and news relating to Woolshops Shopping Centre. © 2018 Woolshops Shopping Centre. All Rights Reserved.